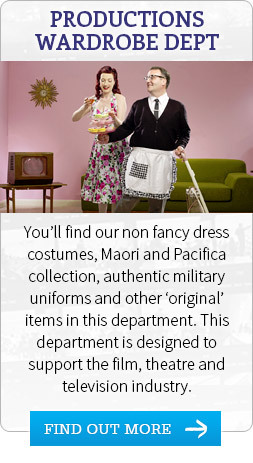 Fancy dress auckland, costume hire nz | First Scene - NZ's largest - First Scene - NZ's largest prop & costume hire company. 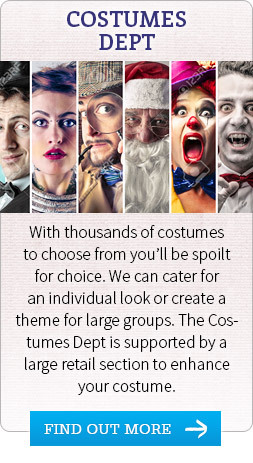 Established over 40 years ago First Scene is recognised as having Aotearoa’s largest selection of costume and party props with over 400,000 items in stock. 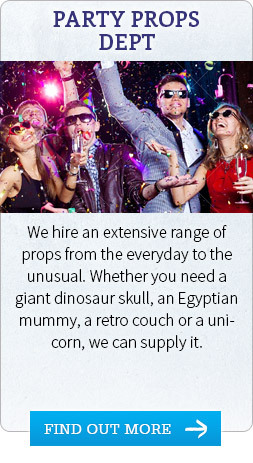 Many of our items have featured in local and international films, national theatre productions, television commercials and of course thousands of parties and celebrations around the country. Our teams creative experience and wide ranging backgrounds allows us to offer you the best support possible to ensure your project, event or production is the talk of the town.